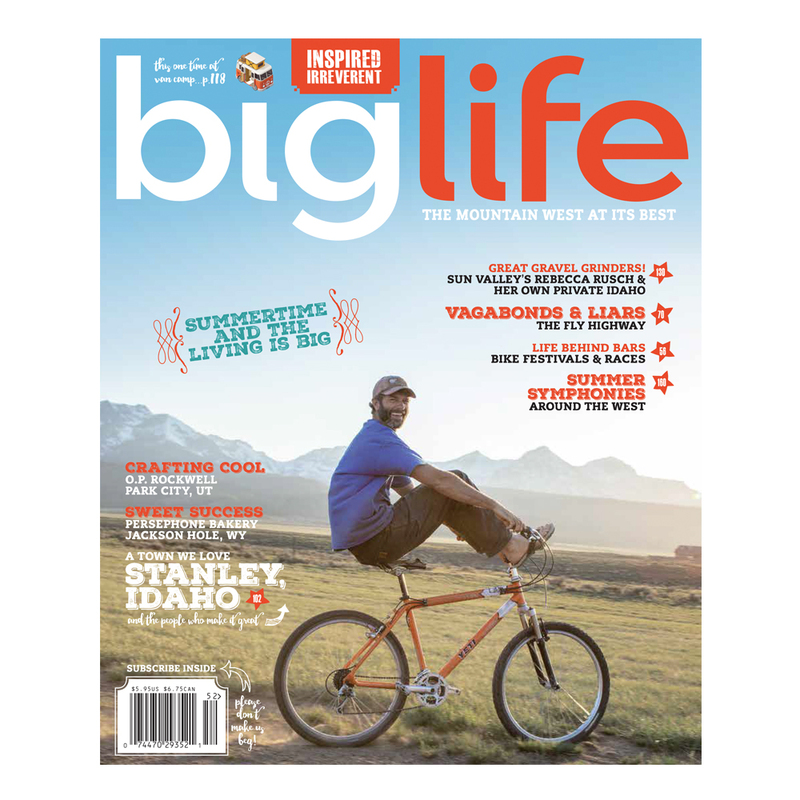 The characters of Stanley, Idaho, the Fly Highway—a stretch of highway where the world’s best flyfishing awaits, bike festivals around the West. 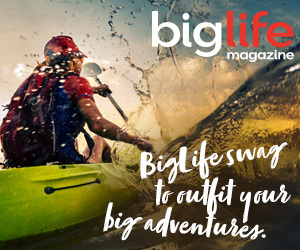 Don’t miss out on any of the fun. 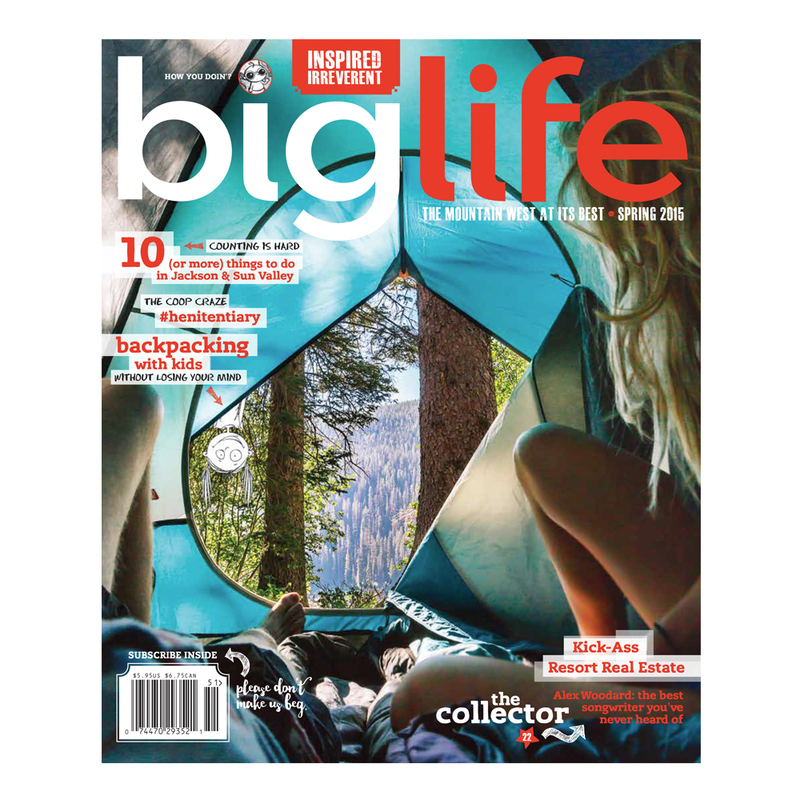 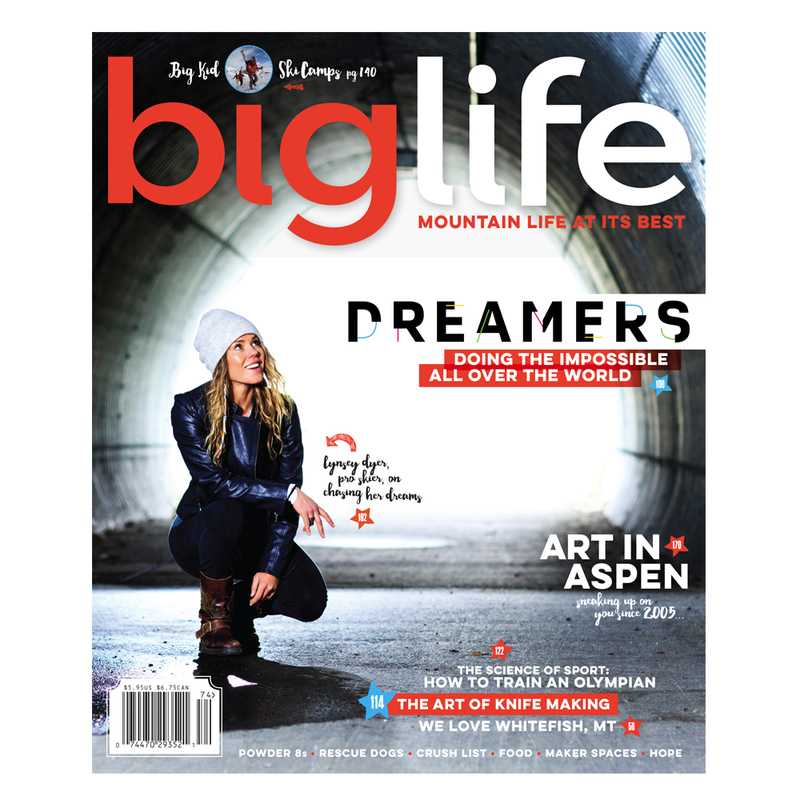 Order back issues of BigLife Magazine here and jazz up your coffee table. 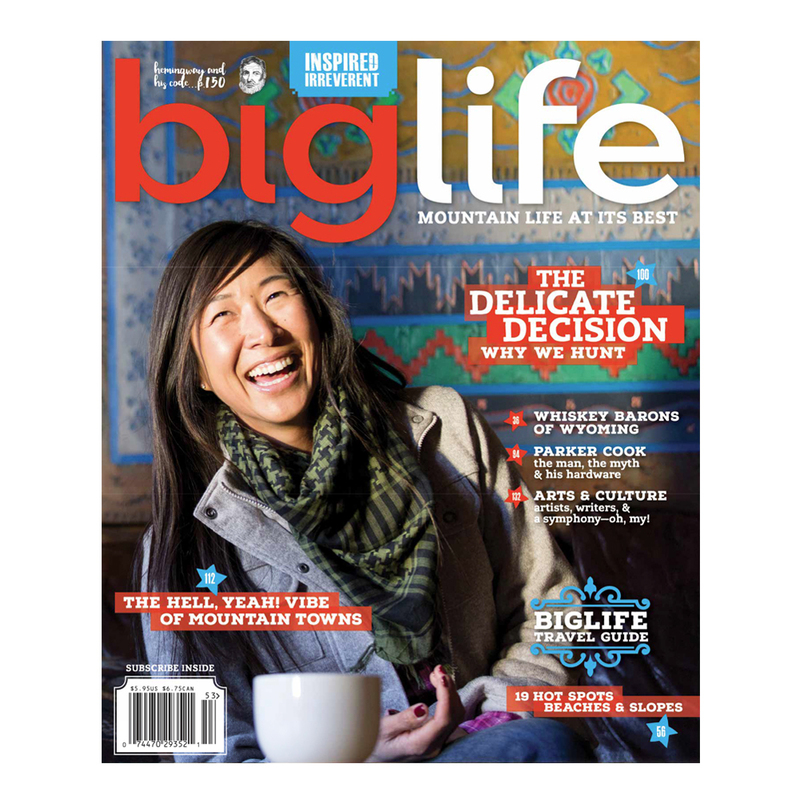 We’re biased, but we think they are collector’s items.